This entry was posted in Cee's Flower a Day Challenge, Flowers, flowers of Mexico, images of flowers, Mexican Flowers, Uncategorized and tagged Cee's Flower of the day challenge, flower images, flowers, Flowers of Mexico on April 14, 2018 by lifelessons. This entry was posted in Cee's Flower a Day Challenge, Cee's flower of the day challenge, Flowers, flowers of Mexico, images of flowers, Uncategorized and tagged Cee's Flower of the day challenge, zinnia, zinnia image, zinnias on November 16, 2016 by lifelessons. Found these ladies in the courtyard of Viva Mexico, of course. They were the only thing there that rivaled the beauty of the little girls in their finery. This entry was posted in Cee's Flower a Day Challenge, Flower images, Flowers, flowers of Mexico, Uncategorized and tagged Cee's Flower of the day challenge, flower images, flowers, Flowers of Mexico, impatiens, pink flowers on July 31, 2016 by lifelessons. After a hot humid day in Ajijic, I arrived home to find it had rained. This beauty had bloomed in the garden by the pathway into my house, bearing evidence to that fact. 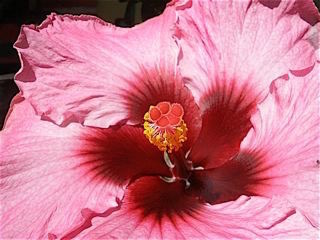 I have four or five different varieties of hibiscus and each time a new bloom comes out, it is a gift!! Since I believe Cee is on retreat, I’m linking this to her yesterday’s challenge. You can see other floral offerings HERE. Oops..she did post today, so to see her today’s post, go HERE. 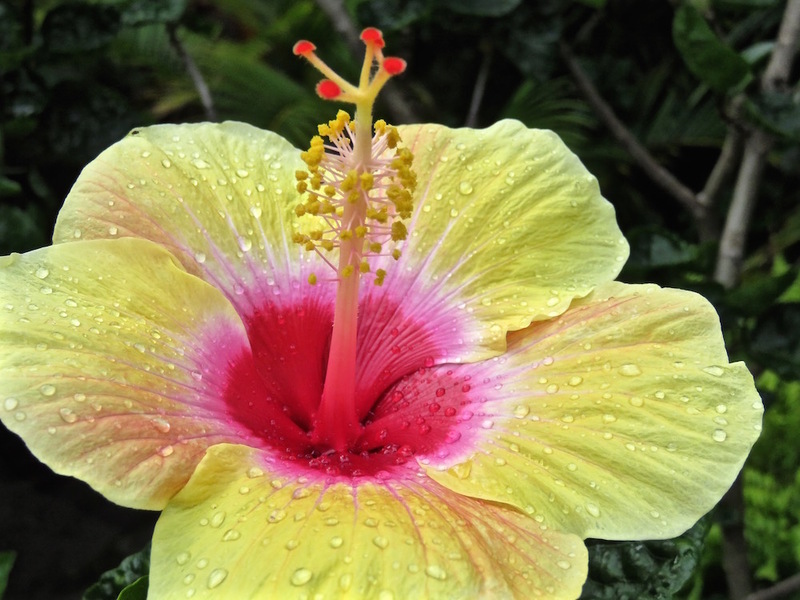 This entry was posted in Cee's Flower a Day Challenge, Flowers and tagged flowers, Hibiscus, images of flowers, Judy Dykstra-Brown Photos on July 28, 2015 by lifelessons. Red Flower Another beauty from my friend Patty’s garden whose name escapes me. I love the color and variety of shape it added to her garden. For Cee’s Flower of the day, go HERE. 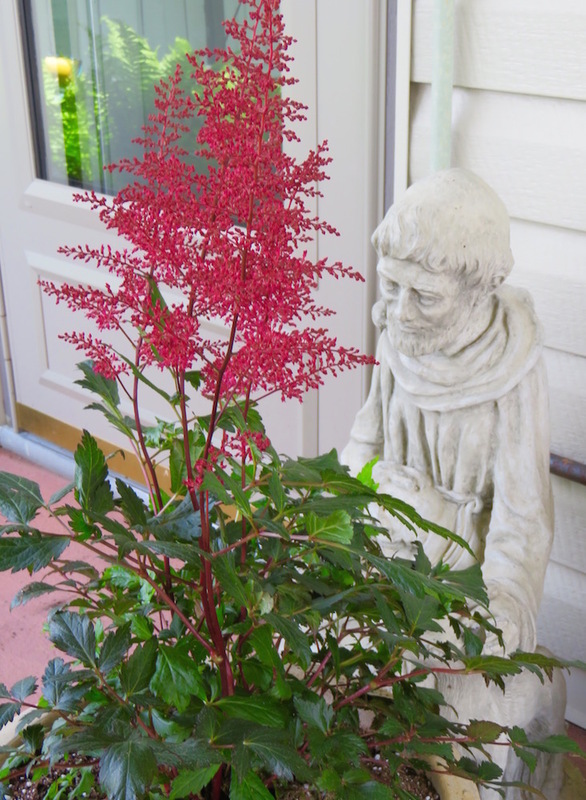 This entry was posted in Cee's Flower a Day Challenge, Cee's Flower of the Day, Flower images, Flowers and tagged Cee's A flower a day Challenge, Flower, Red Flowers on July 17, 2015 by lifelessons. Called Obeliscos in Mexico, I have never seen so many varieties and colors of Hibiscus as in the nurseries in the little towns that surround where I live. I’m going to try to take pictures as the various colors bloom. I absolutely love the blooms. Although they do not last long, there is always a new one opening and if Pasiano doesn’t trip too often, dozens at a time popping open on one plant. To see Cee’s flower of the day, go HERE. 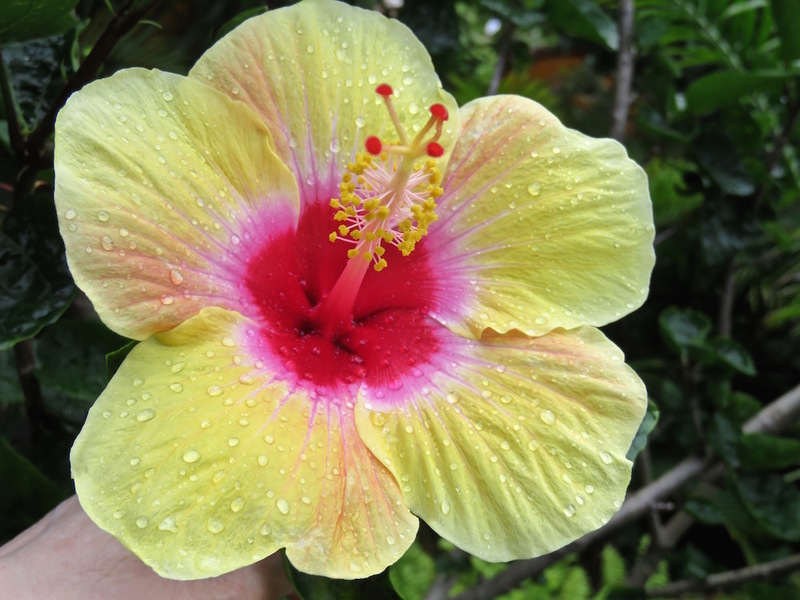 This entry was posted in Cee's Flower a Day Challenge and tagged Cee's A flower a day Challenge, flowers, Hibiscus, images of flowers, Obelisco flowers on July 16, 2015 by lifelessons.